Driving tests in Alberta are expected to stall out as driving examiners start job action on Thursday. The move comes in response to the province’s decision to make the examiners public employees. 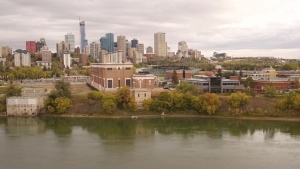 Driving examiners in Alberta are putting the brakes on driver tests in the province in a response to the provincial government’s decision to make the examiners public employees. The Certified Driver Examiner’s Association said they had been in negotiations with the government for compensation for their businesses, but the negotiations have been unsuccessful. The CDEA says they hope 80 per cent of examiners will participate in job action. The province announced back in October that it intended to take over road tests as of March 2019, saying the industry needs more government oversight. The government also said that current examiners would have the chance to become government examiners, and says that 66 examiners have been hired so far. Minister of Transportation Brian Mason says the impact of a work stoppage by CDEA employees would be minimal. 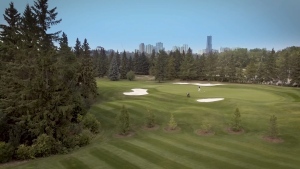 City council voted unanimously to extend the Royal Mayfair Golf Club’s lease until 2069.